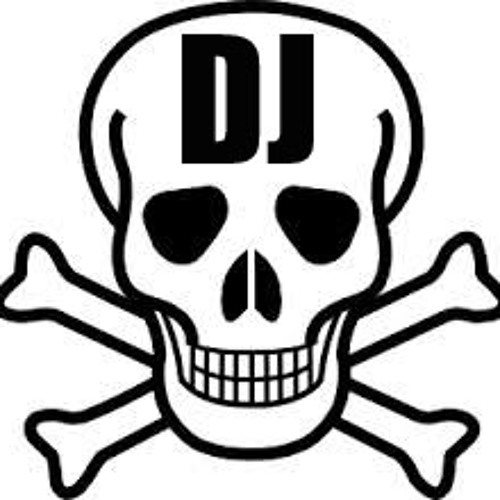 DJ Pyrate plunders old records crates and websites searching for killer accapellas and ryhmes to loop up over dirty breaks and basslines - always with a funky tip. Famously straight in @ No.1 Big Beat Chart Sept 1998 with classic breakbeat reworking of Curtis Mayfield's 'Pusherman' Unagroover Remix (fromerly Pyrate's outfit) Fresknova records available @ YouTube 3000 hits and counting! Now publishing white lables, cd and downloads sampling raggae cuts; 'Scientists', 'King Tubby' to old soul licks; 'Barbara King', 'Curtis Mayfield' and modern R&B; 'Beyonce', 'Pink' and '50 cent'.